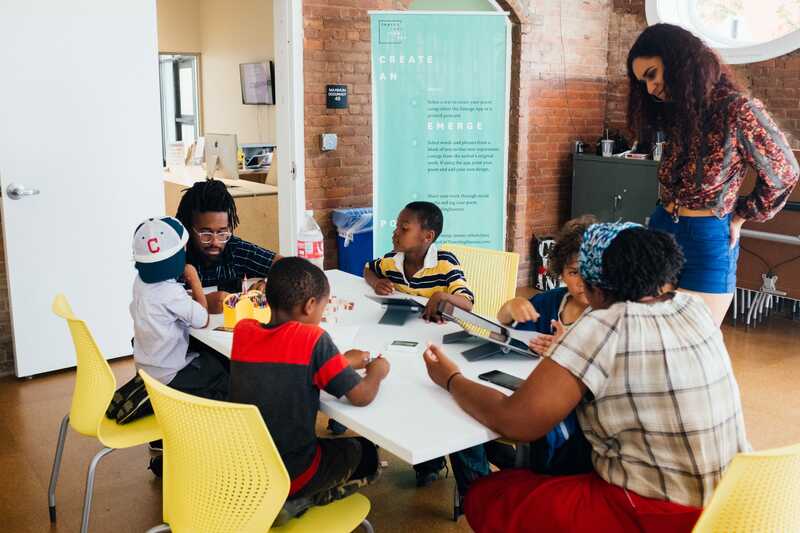 The Wick Poetry Center is proud to collaborate with organizational and institutional partners, moving beyond disciplinary boundaries to offer programs and events that speak to the needs of specific communities. Read more about our recent collaborations below. 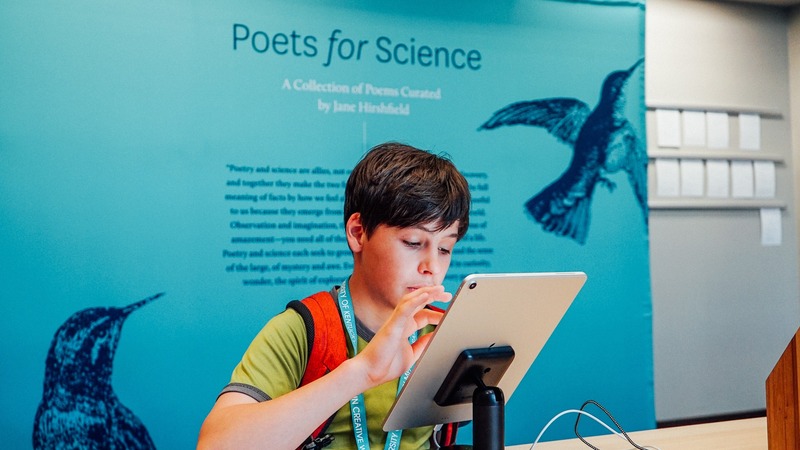 The Poets for Science pop-up exhibit stopped by AWP 2019 in Portland, Oregon. 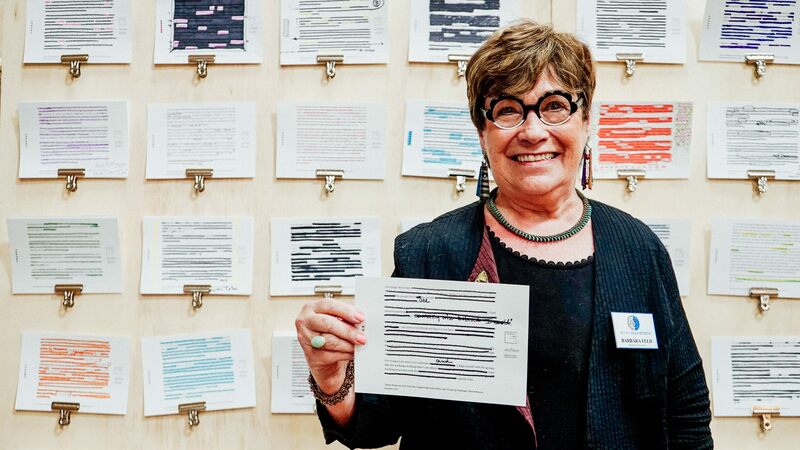 Curated by Jane Hirshfield, the collection explores the intersection of poetry and science. 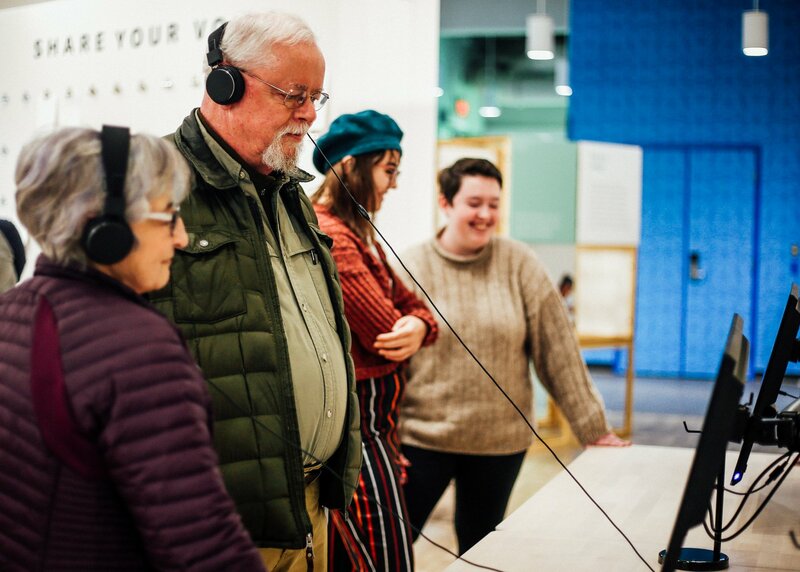 In partnership with Lakewood Public Library, the Wick Poetry Center was proud to bring the Traveling Stanzas: Writing Across Borders exhibit to the Lakewood community. 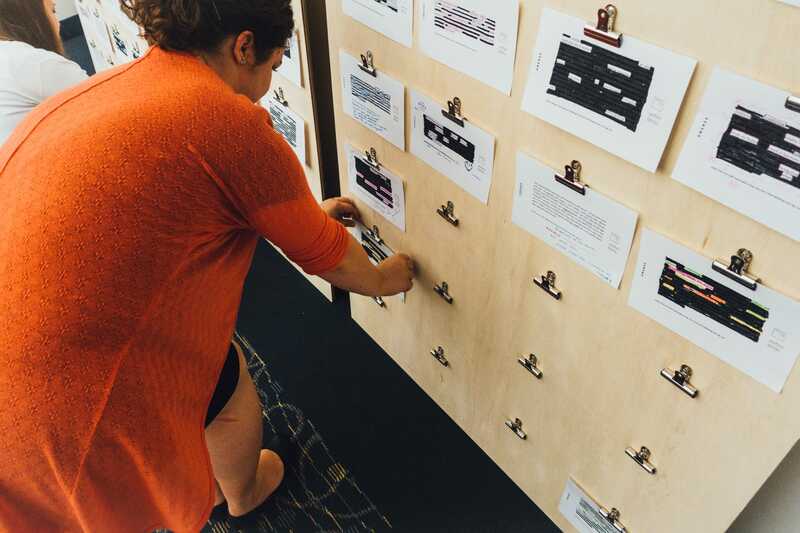 The Writing Across Borders exhibit made a stop at the School of Visual Communication Design at Kent State University—the place where the project got its original start. 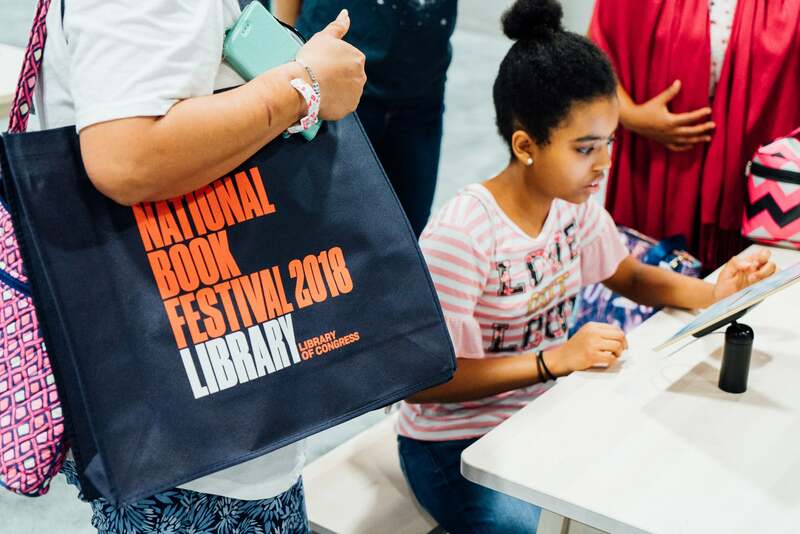 The Library of Congress and the Wick Poetry Center collaborated together to bring the Traveling Stanzas exhibit to the 2018 National Book Festival in Washington D.C. 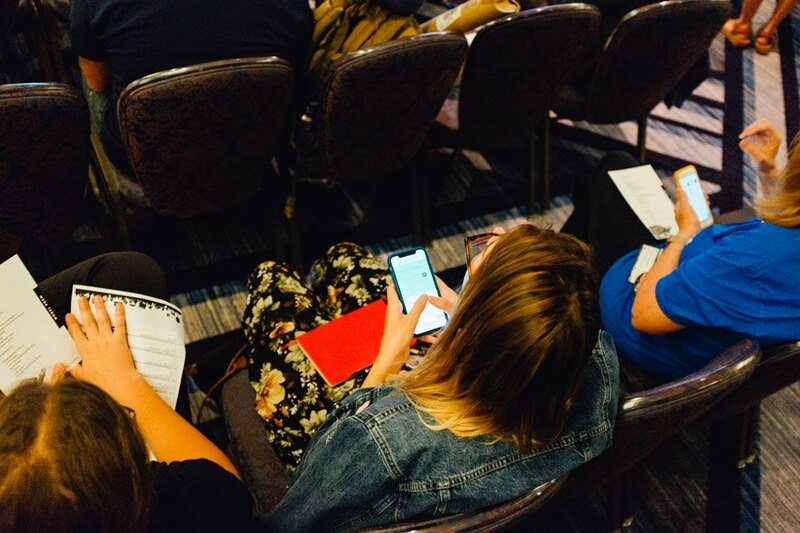 The Wick Poetry Center joined with the March for Science and Poets for Science to bring creative expressive writing this past summer to the SIGNS Summit in Chicago. The Chautauqua Institution has partnered with the Wick Poetry Center to create the Chautauqua Makerspace, located in the historic colonnade building on Bestor Plaza. 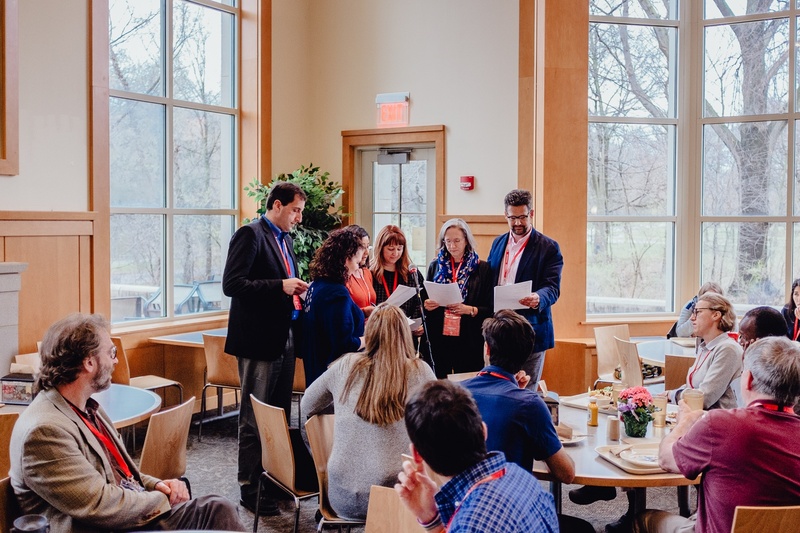 The Global Education Benchmark Group partnered with the Wick Poetry Center to collaborate in giving voice to attendees at their annual conference Friday and Saturday April 27–28. 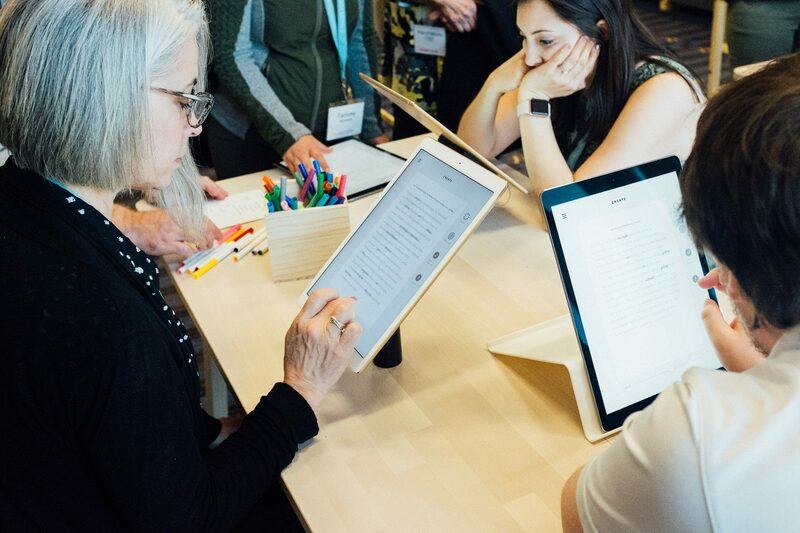 The Wick Poetry Center and the Kent design firm Each + Every unveiled the Traveling Stanzas exhibit to a national audience at the AWP conference in Tampa, Florida, in March 2018. Over three hundred people visited the opening of the Traveling Stanzas: Writing Across Borders exhibit at Summit ArtSpace. 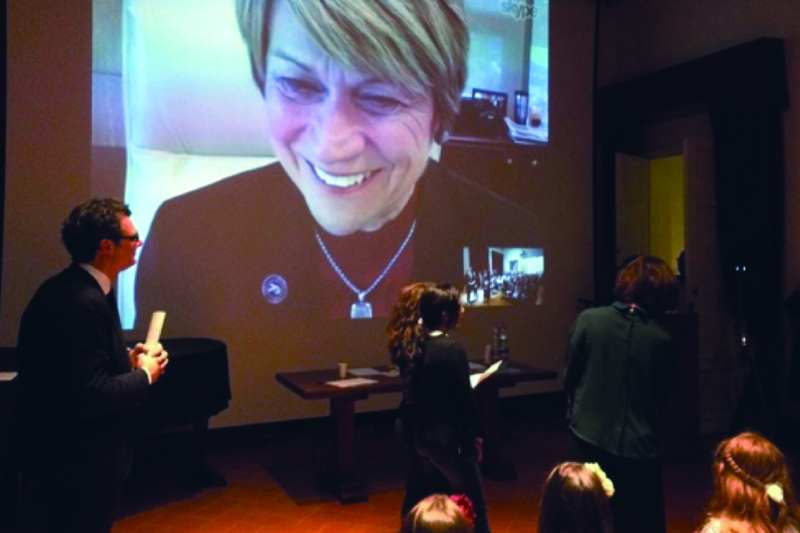 Poets and designers mingled with members of the Akron and Kent State University communities and shared their experiences in Traveling Stanzas workshops. 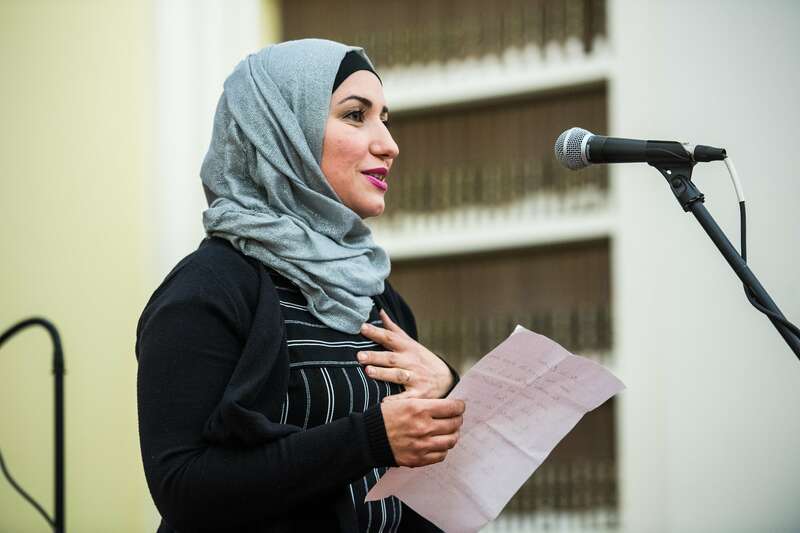 Visitors shared in the power that poetry has to create intimate and inclusive spaces for all to tell their stories. 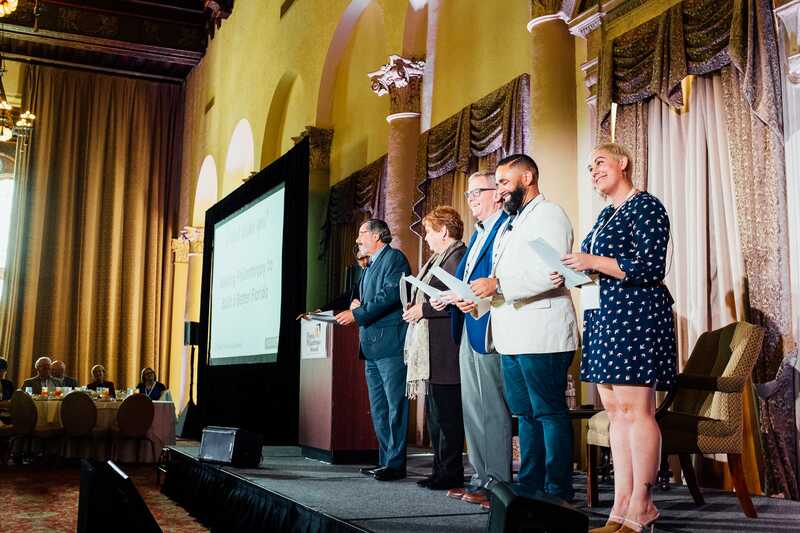 The Wick Poetry Center was thrilled to join the Florida Philanthropic Network at their Statewide Summit on Philanthropy.  Science Stanzas, a project of Traveling Stanzas, is an initiative of the College of Arts and Sciences’ Wick Poetry Center at Kent State University. 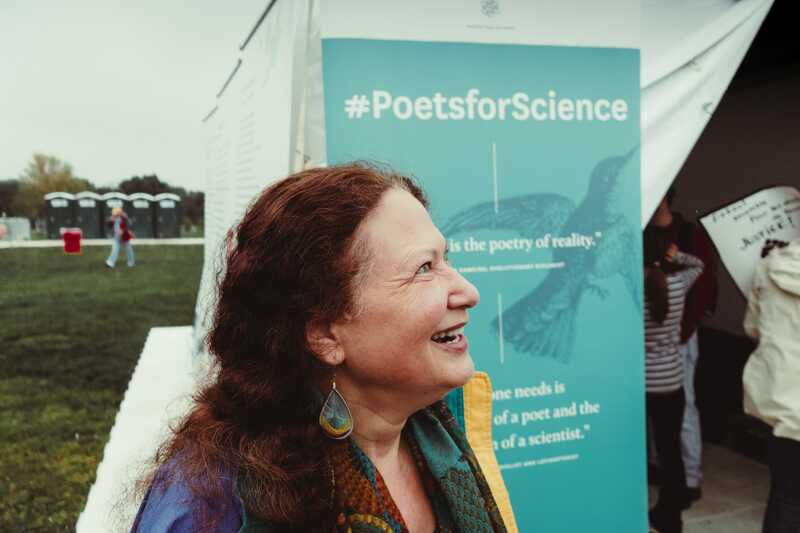 Partnering with poet and environmental spokesperson Jane Hirshfield, the Wick Poetry Center joined the marchers at the Teach-In on the National Mall in Washington D.C. 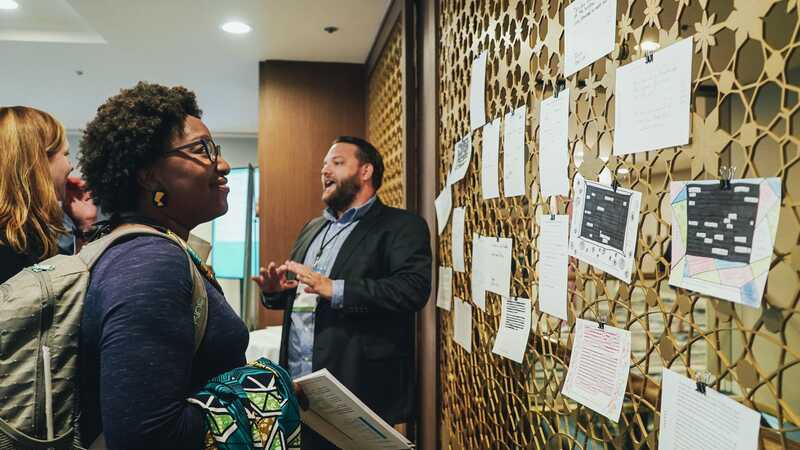 The Wick Poetry Center joined leaders in the field of social change at the United Philanthropy Forum's annual conference in San Francisco to create meaningful dialogue on race and equity using poetry. 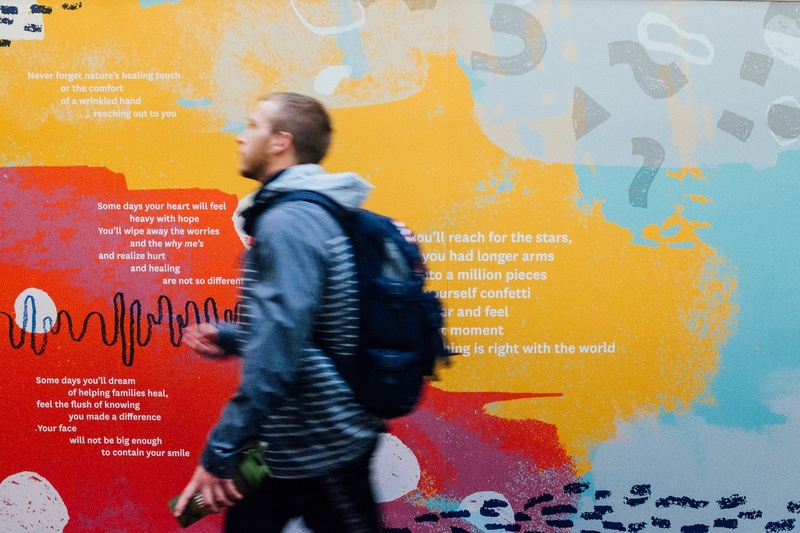 In celebration of the 50th Anniversary of the Nursing Program at Kent State University, the community poem “Some Days” was scripted by David Hassler from poems written by College of Nursing students, faculty, staff, and alumni who participated in Healing Stanzas writing workshops. 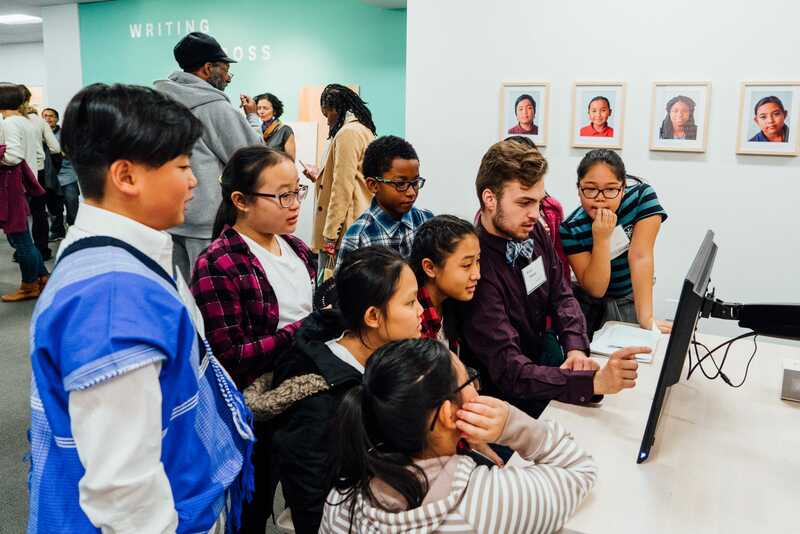 In a collaboration with the Oberlin College and Conservatory for the opening “The First 100+ Days” exhibition, the Wick Poetry Center joined “Home Affairs” in hosting an innovative poetry workshop. 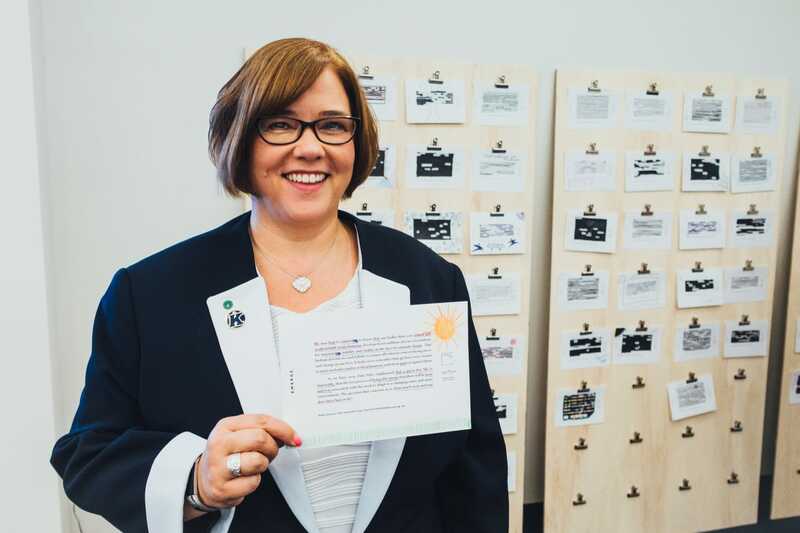 Wick Poetry Center teaching artists used Traveling Stanzas Emerge cards to help facilitate a conversation about health and the environment during the 2017 Kent State of Wellness summit. The Wick Poetry Center’s expert staff and teaching artists offer workshops and creative programs in locations across the country.